1)Quality: We have QC in every processes,To make sure every products is high quantity,they pick out the defective products and separate with the good ones once they find it.We will provide the highest quanlity and best service for you. 2)Service:You will receive our reply and quotation in 12 hours on working days(From Monday to Saturday). 3)Price:You can get the most competitive price list from us. 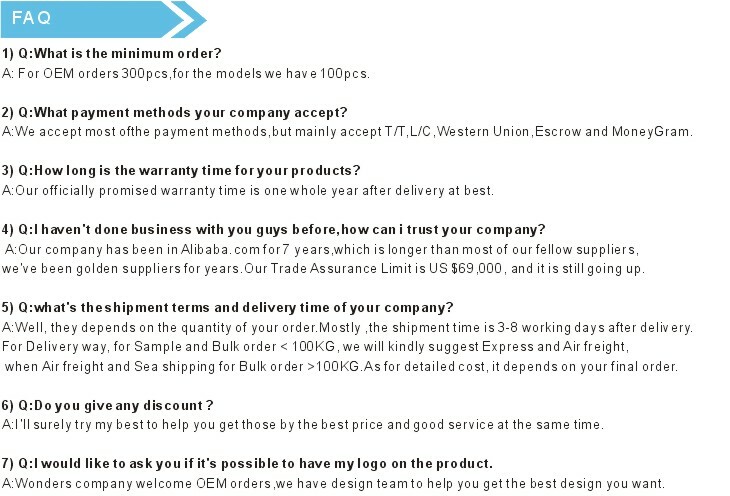 4)After sales Service: We have a strong customer service team for you to solve after-sales service problems,Of course, most of our products have no problem in 3 years. 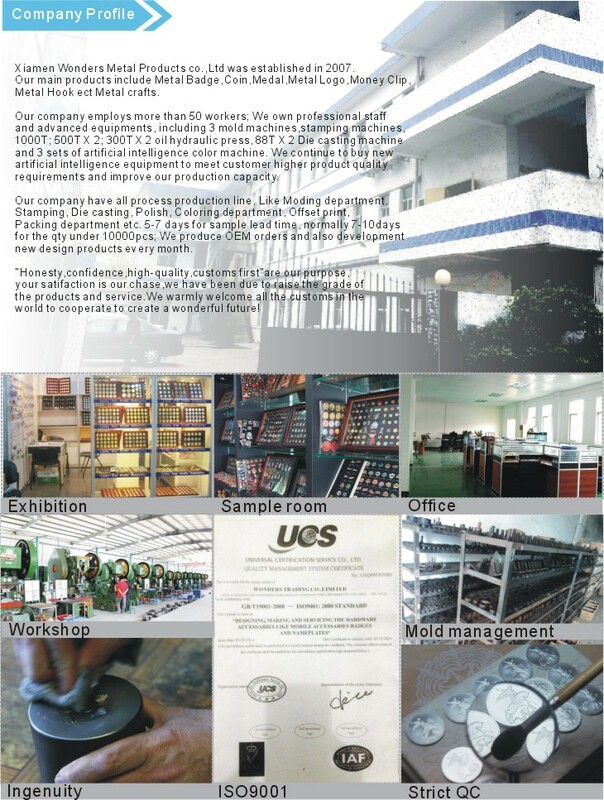 5)Techniques:We have full production assembly line and our technical workers have at least 5 years working experience. 6)Our Values:Long-term happy cooperation with customs is our purpose. Copyright © 2019 Wonder Tech(Xiamen) Co.,Ltd All Rights Reserved.